Olive Louise Pike, age 92, passed away peacefully at Hillside Manor on February 3, 2019. Born in Listowel, daughter of the late Robert and Elizabeth Bray. Beloved wife of the late Cecil Pike. 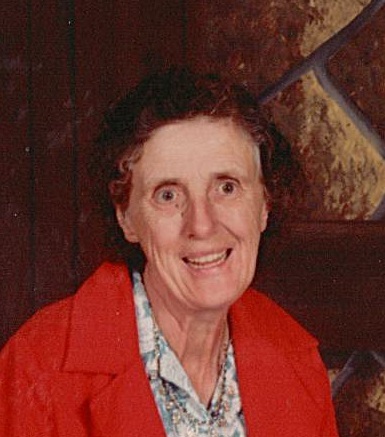 Mother of Donald Pike (Margaret) and the late Betty Anne Piper. Grandmother of Captain Andrew Piper (Lisa) and Mark Piper (Sarah). Also survived by several nieces and nephews including Shirley Weber and special friends Lillian Greve and Sharon Tays. Olive drove Taxi in Stratford for many years.